This part (81), broadcasted on Sunday and Monday of October 9-10, 2016, Mr. Sophan described the two important events: the official visit of Chinese President Xi Jinping, and the pausing of going back to parliament of CNRP law-makers. 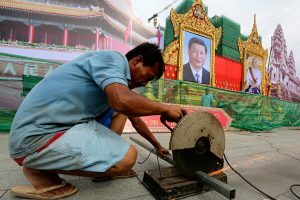 Chinese President Xi Jinping will pay a state visit to Cambodia on Thursday, marking the first visit to the Southeast Asian country since he took office in March 2013. According to observers, China’s foreign policy is depending on non-interference package and tight relationship shall happen in between state and state primarily. Thus, the core issue on people favourite and disfavourit towards their leader(s), has also taken into consideration for China’s leadership. 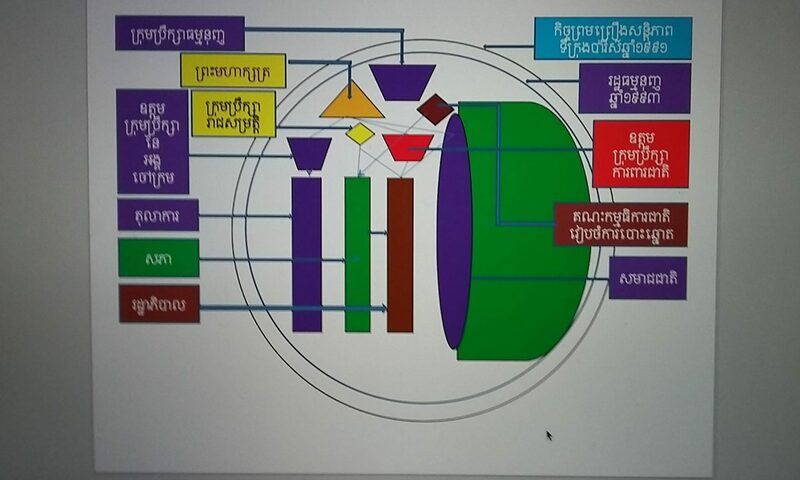 Best friendship that China has viewed on Cambodia is through lens of supporting China’s core policy such as one-China state policy by disregarding Taiwan, bilateral solution regarding schemes on Sprately islands, and natural resources investment in Cambodia. Thus, China shall not pay much attention the attempt of Vietnam’s influence to maintain its status quo towards its clientele, CPP and Hun Sen leadership. CNRP decided to postpone the parliamentary meeting is taking into understanding of vital threat by Hun Sen’s leadership that cannot protect the law-makers. Hun Sen’s attempt to intimidate CNRP’s law-makers through direct physical abusing and indirect messaging is to test the people power of Cambodia especially the half of total Cambodian population who voted for the CNRP. More than this, the postpone shall impact bad image on Hun Sen’s attempt to ensure his strong power base while Xi Jinping is coming to shake his hand. Overall, China’s leadership with Cambodia is to maintain its traditional tie between the two country established during the King Norodom Sihanouk rather than between China and Hun Sen as well as his CPP party.